Australian consumers (71%) embrace cross-country commerce more than the UK (44%) and the US (42%). Women and shoppers over 55 years old are more likely to choose merchants in their home country. The two top reasons for buying from another country are unique merchandise at a better price. Barriers include concern about shipping costs, distrust of online payments and security worries. 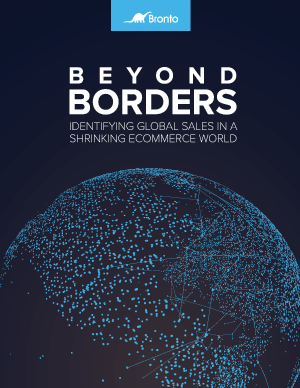 Download this research report to get more valuable insights and advice to help you be the winner in this growing global competition.